so I've created some models of high heels (one with variations) and would like to share those with you, so you can use it in your work if you want/need to. What's in the pack, man... What's in the pack? Get it? 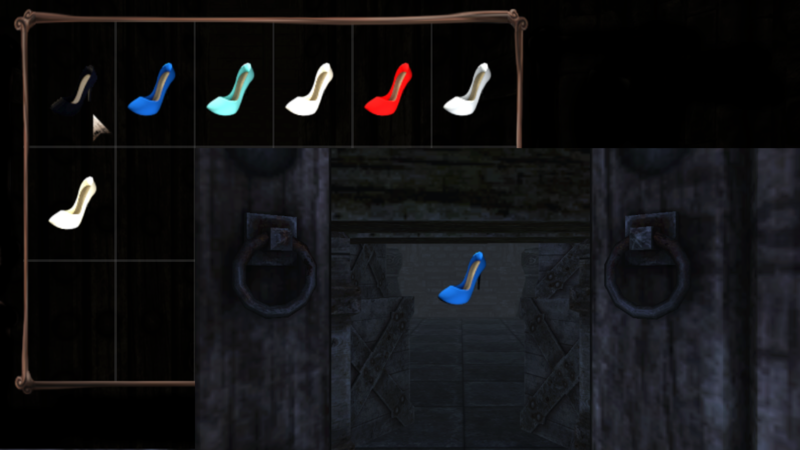 There are 7 models of High Heel shoes with an Item Version for each color. They are already in .ent and has their hitbox set so the space between the heel and sole is empty. Items do have their Icons ready. I just really like making footwear models. Call me whatever you want, I like it and that's why I do it. I saw some people make mods in the modern environment or future and this might be useful to them. You can come up with some interesting puzzles. Use it however your little heart desires. The Unorganized version has all the models in one directory. IT DOESN'T CONTAIN TUTORIAL - Recommended only for people who know what they're doing. You answered my (apparently FAQ) question before I asked it. Cheers. PS. The only idea I had is using this as a "key" item, like putting it into a matching hole or smth. Sorry. There was a joke somewhere in there. I think I'm going to keep my name for now. Also... Good idea, that way someone could wear the key. You will never forget it, since you never forget to put on your shoes. Though High Heels might not be the best footwear for a guy. 548 verts making 530 faces. It's not really super high, but still provides enough detail. It's also normal mapped to give it a little bit more detail. Just out of curiosity, do you take modeling requests? Well, it really depends on what you need.